Scott Seskind has been a social worker in Boulder, Colorado for over thirty years. Some of the residents of the care home where he’s worked for the last decade have been there for as long as he has; many with mental health issues and most with little money and only basic government insurance. His songs often touch upon a sense of marginalisation and vulnerability- the banal and the heart-breaking. Both records are careful collections of precise and observant songwriting; some reflective with a melancholic calm, whilst others ring with a punk desire that feels transcendent of the time and place it came from. As relevant now as it was then. He would often perform in front of his projected photographs; mostly portraiture of strangers, a directness of gaze that runs parallel to his music. Boulder Friends of Jazz (BFJ) is a 501(c)(3) non-profit organization devoted to the preservation, promotion and the performance of traditional Dixieland jazz. Local singer-songwriter Shanna in a Dress (facebook) chating and playing music from her upcoming EP. Chris McGarry and friends join us for a preview of the 11th Annual Denver Uke Fest at Swallow Hill May 10-12. Playing music from his latest EP "The Cinderella Sessions", featuring legendary pedal steel player Lloyd Green. Adam Lopez is professional guitarist/musician currently based in Denver, CO specializing in all forms of American Roots music with an emphasis on "Telecaster style" guitar pickin'. Adam has traveled the U.S., worked with many great (including some legendary) musicians, with roots far and wide from the classic Honky Tonk sounds of Bakersfield and Texas, Classic Country and Rockabilly, 50's era Rock & Roll, to all styles of classic Blues and Soul music. Currently he leads the trui Adam Lopez & His Rhythm Review or working as a duo with Mark Verschoor on upright bass as "The Adam Lopez Tú". With Valerie Bhat, Laura Marielle , and Riley Ann. ~ Laura Marielle is a singer-songwriter based in Boulder, Colorado. Coming from classical roots, she writes indie folk pop and loves covering other artists who speak to her. Emotive tales expressed through soaring vocals, her music lays it all on the table. ~ Valerie Bhat is a modern-day Janis Joplin with a bluesy rock sound dipped in country hues. Drawing influences from Bob Dylan, R.E.M., Bonnie Raitt, & Amanda Palmer, Bhat commands the stage with her deep powerhouse of a voice that distinguishes her from the typical singer-songwriter sound. Her custom-built effects pedals, varied guitar techniques, unique interpretations of cover songs, and thoughtfully observant lyrics will leave you wanting more when she plays her final notes. ~ Riley Ann defies the expectations of a female folk musician. As a one-woman band, she conveys the energy and dynamic sound of a full band, towing the line of grit and refinement through her music. Elements of The Black Keys, Neko Case, and Hozier are blended with a modern take on old time, creating a sound that's truly her own. As stated by one of her musical colleagues, "She'd charge hell with a bucket of water." She is currently performing with The Catcalls, a blues rock band in the Front Range. 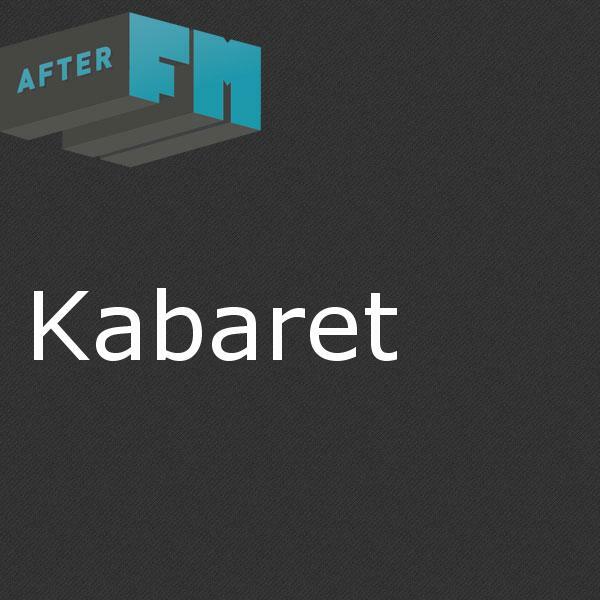 Essie and her daughter Sarobi and Essie bring their music and share their stories on the Kabaret.